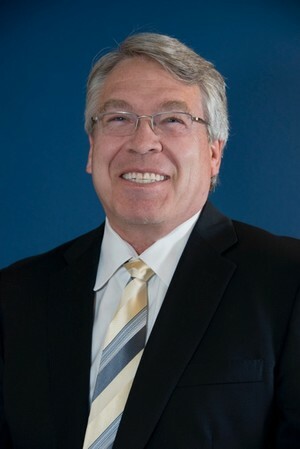 Jeff entered the financial services field in 1984 following a successful teaching and coaching career. He is the owner of Retirement & Estate Advisors, Inc., REA Capital Management, LLC, and REA Mortgage Company, LLC. The firm currently headquarters at 4703 Boardwalk Drive, Bldg B Suite 1 in Fort Collins, CO. The firm Retirement & Estate Advisors, Inc. is a financial services firm committed to helping families and businesses reach their financial goals. Jeff holds a BA in Education from the University of Northern Colorado. He is a CERTIFIED PROFESSIONAL PLANNER™ professional, Chartered Financial Consultant, Chartered Life Underwriter, an Accredited Asset Management Specialist and has a USGA 12.8 handicap in golf. He has taught financial planning classes through area community and state colleges since 1992. Jeff lives in Fort Collins. He enjoys spending time with his four kids and two grandchildren. Jeff is licensed to sell securities in Colorado, Arizona, Arkansas, California, Florida, Idaho, Kansas, Louisiana, New Mexico, Oregon, Pennsylvania, South Dakota, Tennessee, Washington, Wisconsin and Wyoming. He is licensed to sell insurance in Colorado, Arizona, Idaho, Tennessee and Wyoming.